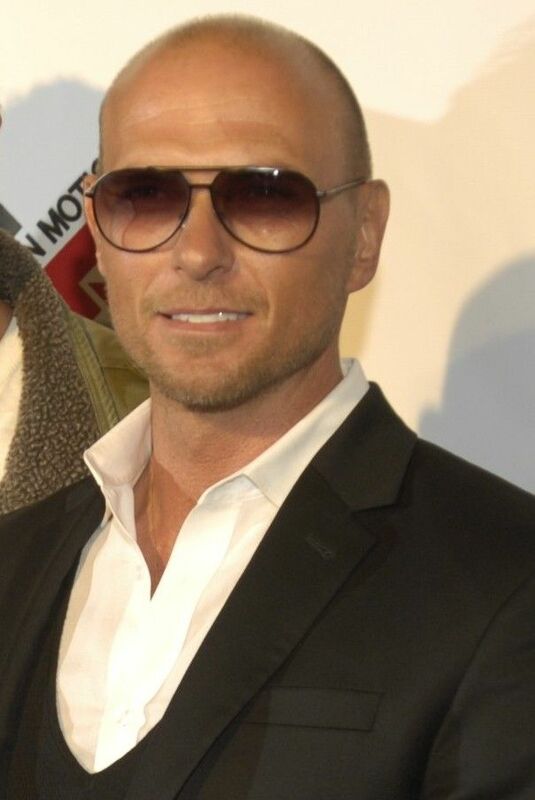 Luke Damon Goss (born 29 September 1968) is an English actor and former drummer in late 1980s band Bros. He has appeared in numerous films including Blade II (2002) as Jared Nomak, One Night with the King (2006) as King Xerxes, Hellboy II: The Golden Army (2008) as Prince Nuada, Tekken (2010) as Steve Fox and Interview with a Hitman (2012) as Viktor. Read more on Wikipedia.